Patio lighting should not only be for illuminating purposes but must also embrace visual creativity. As an outdoor living space, it must serve both functional and aesthetic purposes. Patios serve most of us best in the evenings and at night and making sure you have ample lighting strategically placed is just as important as creatively decorating the space with outdoor furniture and furnishings. Lighting is obviously not required in the day time but as the evening begins to fall, it is needed for things like outdoor dining, guest entertaining, evening barbecues, playing games, reading a good book, or just watching the sunset. Outdoor lighting adds a special effect that can't be appreciated in the daytime. 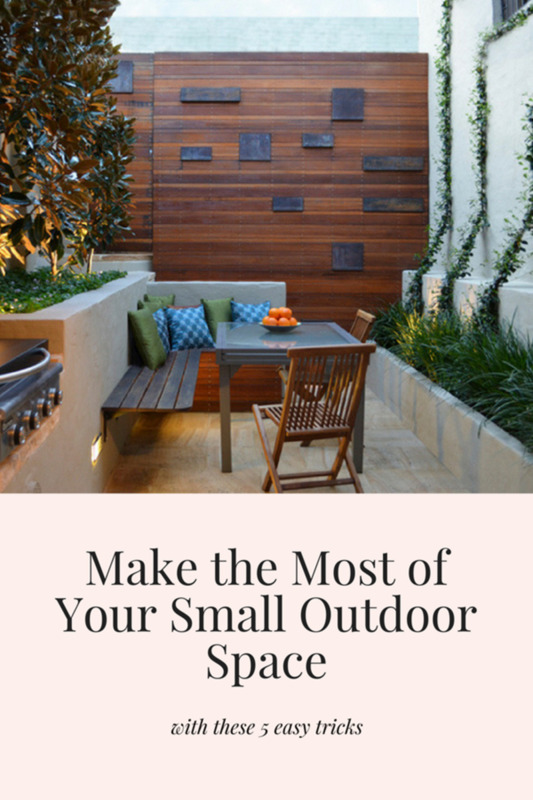 If chosen with much thought and placed strategically, the right light fixtures will not only transform and enhance a patio’s environs, depending on the mood you wish to relay, it will be one of the easiest and most attractive ways to decorate a patio. 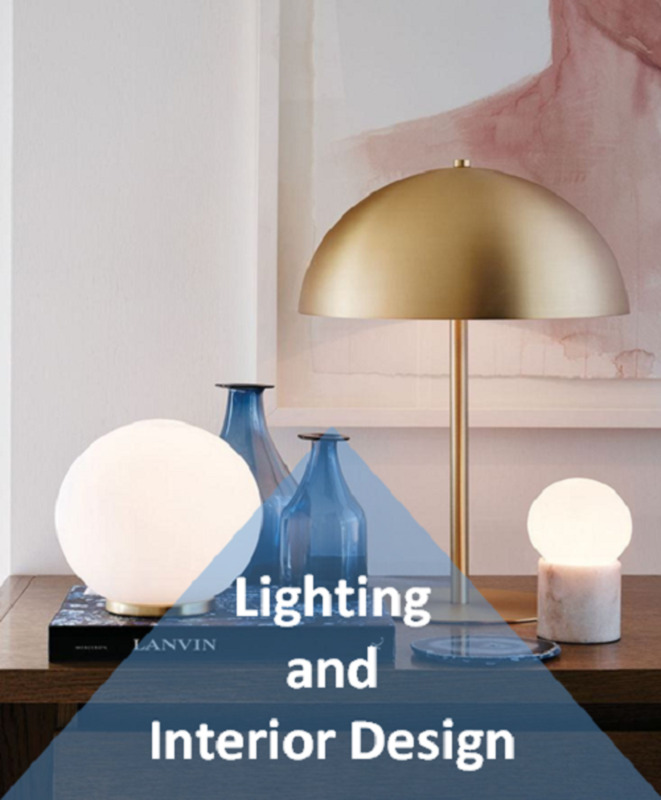 Careful and thoughtful planning is the key to the success of creating a designer’s delight with light fixtures but unless you are skilful at electrical works, it is not a task to implement on your own. 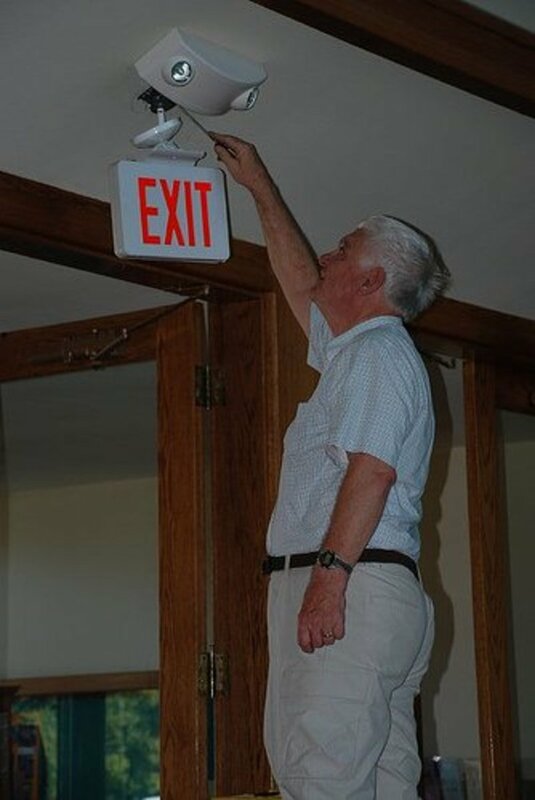 The good thing is that once you’ve been guided on the types of fixtures you can choose and what each is best used for, you can leave the necessary wiring works to an electrician. If you can afford to, you can seek help from a landscape architect. Landscape architects have the required experience in outdoor lighting design. Home improvement stores and electrical light fittings retailers can also offer good advice on what to do and how to go about it. In some localities, the electrical utility services will give you free lighting design advice and assistance, if requested for. What is your patio most used for? Where will you install or place the lights?? Where are the strategic areas on the patio and its surrounds? Do you plan to light up the adjoining garden and walkway? 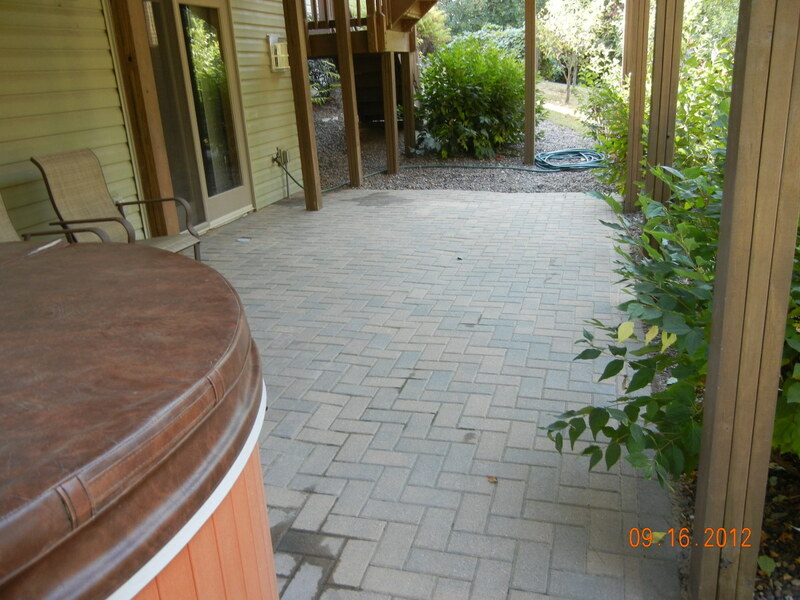 What is your patio’s design theme or is it still undecided? 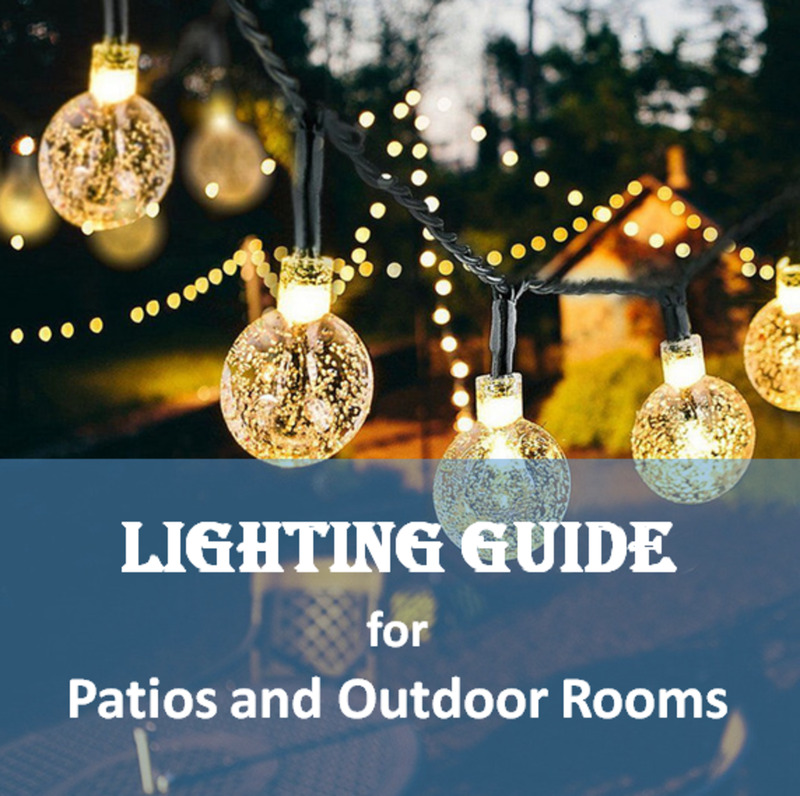 These advisory guidelines on how best to light up a patio should provide you with some assistance on steps to take before you start the lighting design process. The purpose and function of each individual homeowner’s patio differ. While some patios function as entertainment areas, others may be strictly meant for a quiet and serene atmosphere. Some people use theirs as a games room while other residents’ patios function as a barbeque area with a grilling pit. Know the purpose your patio will serve before thinking about lighting it up. After function, then comes style. Your patio may have an eclectic, minimalist, modern, vintage, tropical, or mid-century style. The outdoor lighting must be designed to conform to the patio style and there are thousands of fixtures that are great for a particular theme. Keep the style in mind when you go out to by your patio lights. If you do a lot of entertaining on your patio, lighting must be defined and localised. 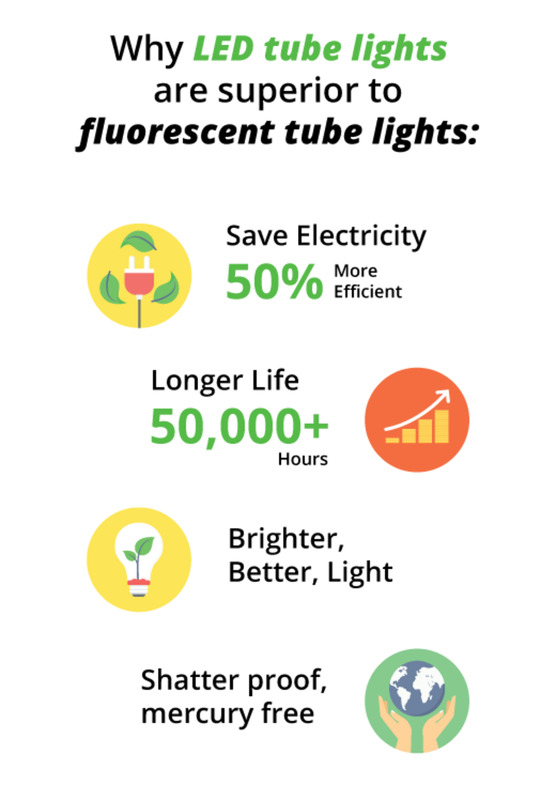 Depending on your activities, you’ll need to decide which areas need to be lit. for instance, if you enjoy outdoor eating, and you are the family chef, you will need a light fixture beaming on the barbecue grill. And for a casual or mood-enhancing atmosphere, you will require lights or lamps set around the area where you sit. The amount of illumination required also depends on the function of the patio. 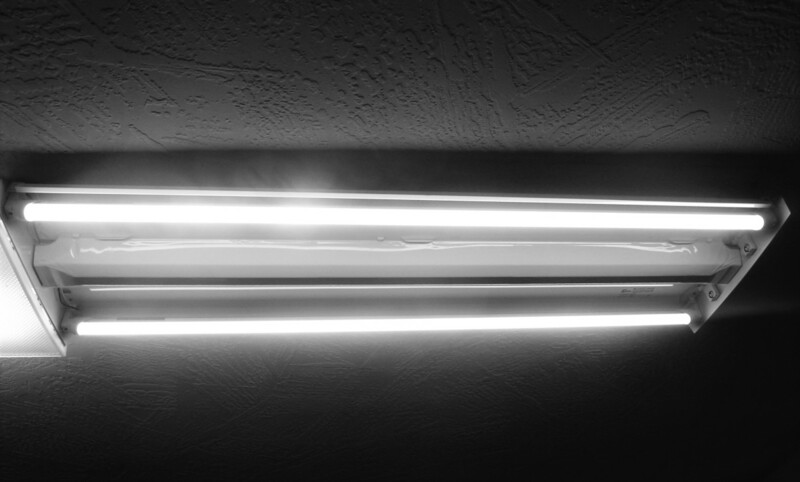 The illumination you'll require may be soft or bright lighting. Soft patio lighting will give indirect illumination without spoiling the evening's mood, while a game of chessboard patio will need high-intensity illumination, positioned in a way that it won't shine its glare into people’s eyes. Being strategic about patio lights placement is important. 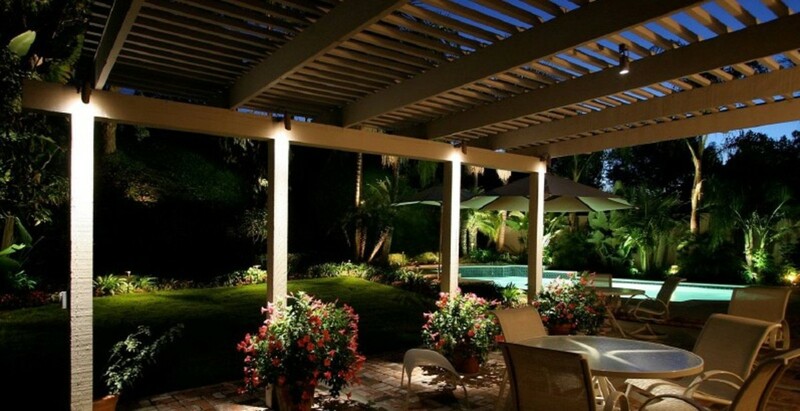 It will determine the success or failure of your patio lighting design. If a few lights are placed judiciously, a more pleasant atmosphere will be achieved. Placing a whole lot of light fixtures all over the place indiscriminately, just to cast out the darkness, will just not work. It is best to know where to place each type of light, highlighting only spots that need it, such as the patio pond with its waterfalls, and dim lighting for areas that don’t. The garden must be brought into the patio's lighting scheme and if a walkway leads onto the patio, it is good to consider lighting it up too. At night, the patio is a mid-room between the inside and an adjoining garden, so, its lighting must flow into the garden too, albeit not as illuminated. But that too is a choice. Any lighting plan must ensure the trees and groups of plants (shrubs or potted), are highlighted enough to sustain the visual dimension that a garden gives during the day. There are numerous lights you can use in a patio. They range from wall mounted fixtures, outdoor floor and table lamps, utilitarian post lights, spotlights, decorative ornamental lights, to fixtures made to look like everything from stones, to flowers, mushrooms, frogs, and illuminated patio seats. Some light features are suited for formal gardens and patios, and others for contemporary outdoor rooms. Lights illuminating plants in the patio and garden look much better when the fixtures are concealed. All that needs to be seen is the glow of the lights when it's dark. Light from small open fires giving a warm cosy feeling. A good mix of wireless and electrical patio lighting is best and will ensure that the outdoor lighting scheme looks radiant and inviting at night. 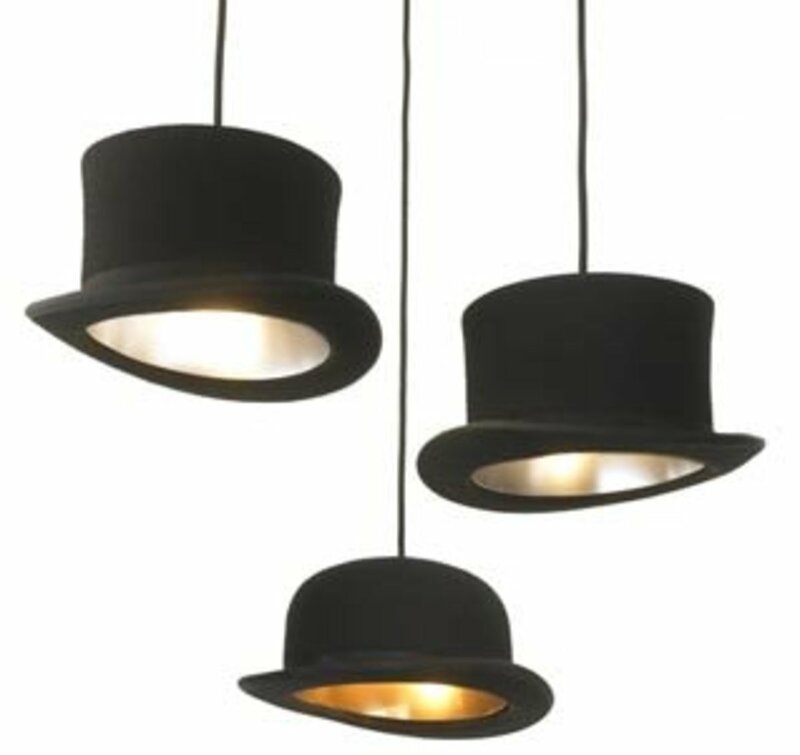 Whatever choice you make, most people respond pleasantly to well-planned and well-positioned lights. A patio is incomplete if its lighting design is ineffective or plain. Cwarden, thank you for your visit and for your nice comments. I believe you because on my only trip to Florida, years ago, i noticed that porches and patios had a great deal of attention paid to their plan. They looked so lovely in many homes i saw. Thank you, and thanks for the visit and for your kind comments. Thank you Denise, and thanks for finding time always to leave me nice comments. And i know how packed your schedule is, plus participating in the challenge as well. Really good information! We take our patio lighting pretty serious down here in Florida! Thanks for the info. I love this. Spring is just coming for us now so I am just looking at things like this now. Wonderful information V. Nice job-looks very inviting.